Garage door replacement is that a thing?! Of all the repairs and replacements you’ll make as a homeowner, did you ever consider the lifespan of your garage door? There will be a day when it will need to be replaced, and that day will imminently come when it stops working! You’ll have one of two choices, try and repair it, or completely replace it. 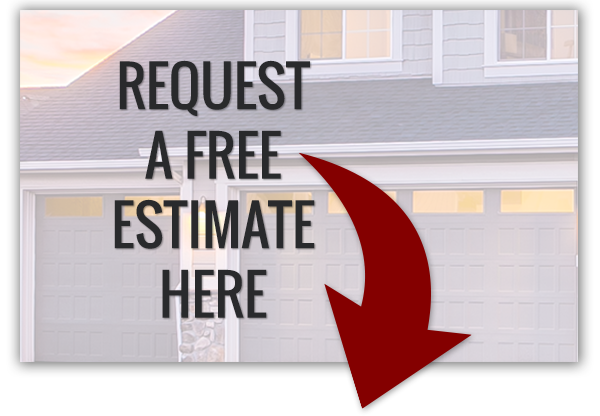 No firm answer exists when it comes to how long your garage door will last. It’s not the actual age that matters as much, but the amount of cycles — how many times the door rises and falls — the door has completed; the average is about 1500 times per year. In addition, you’ll need to factor in the actual quality of the door, and if routine maintenance has been performed. If you’ve kept up your garage door maintenance relatively well, you can expect it to last for up to 30 years! Pay attention to the safety features on your door, as they will occasionally be updated in Federal law with mandated requirements. For example, in 1993 it was mandated that all garage doors use electronic eyes. These eyes are placed on each side of the door, four to six inches from the ground. Anything thing that obstructs the “view” will cause the door to either not activate or immediately stop. If you notice that your garage door does not have this feature, replace it promptly. Just like you perform routine maintenance on cars with an oil change, new tires, and an air filter replacement, the same is expected of garage doors. The more you put in to properly maintain it, the longer it will last. 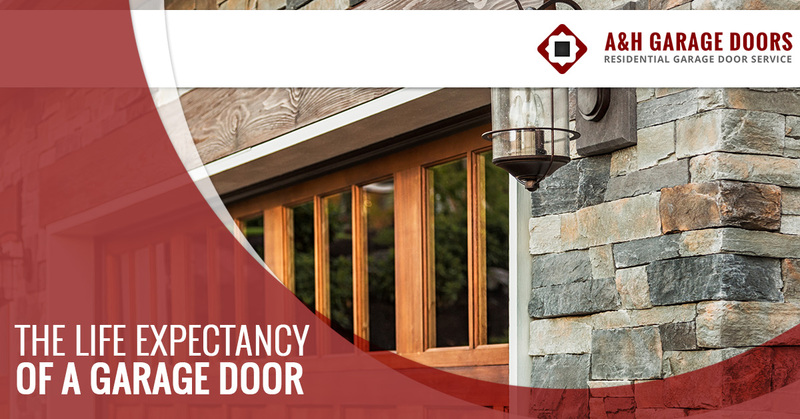 Consider the following steps to get the maximum lifespan on your door. Take inventory of the parts – annually, either inspect the parts or have a professional do so. Pay special attention to wear and tear and inspect for loose bolts and frayed or torn cables and wires. Also, note strange noises. If it sounds off, it probably is! Keep it sparkly – washing and cleaning your garage door is as simple as using soapy water and cleaning both sides of the door. Check and clean the eyes so they function properly; even the tiniest particles can cause issues. Lubricate the door – after you’ve cleaned and inspected the door’s parts, lubricate it with WD40. Focus on the door’s springs, hinges, and rollers. A little goes a long way, so a light coat will do! Lubricate the parts every three months. Garage door balance – Once a month, test the balance of your garage door springs. This is performed by having the door in the closed position and pulling the red-handled emergency release cord. In doing this you are able to lift the door by hand. In checking the balance, lift the door part way and let go. The door should remain in place if it’s in balance, so if it drops or is hard to lift, the balance is off, which indicates worn springs. If the springs are worn, have them serviced by a professional. 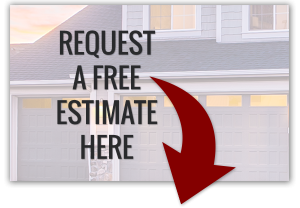 If you’ve kept up with routine maintenance, but your door is on its way out, call A and H Garage Door Services for repairs and replacements.